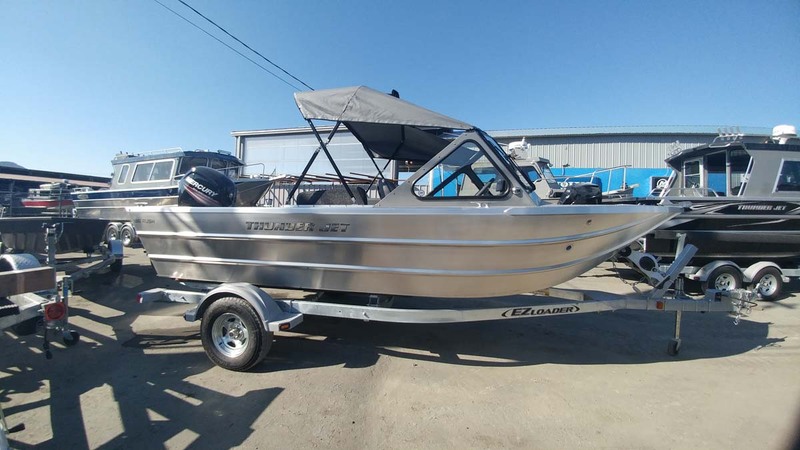 A boat built to last a lifetime, but won’t take a lifetime to pay off! 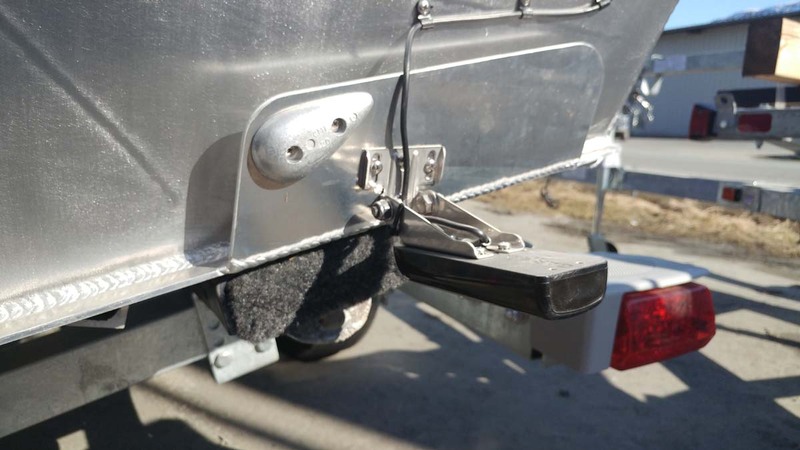 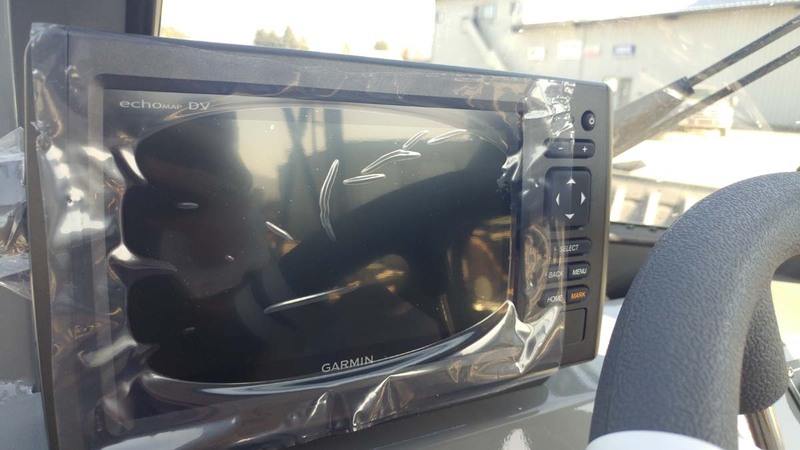 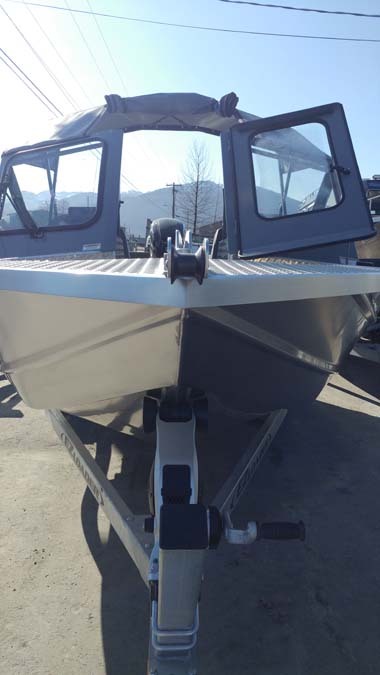 Everything you need for boating and fishing throughout Alaska. 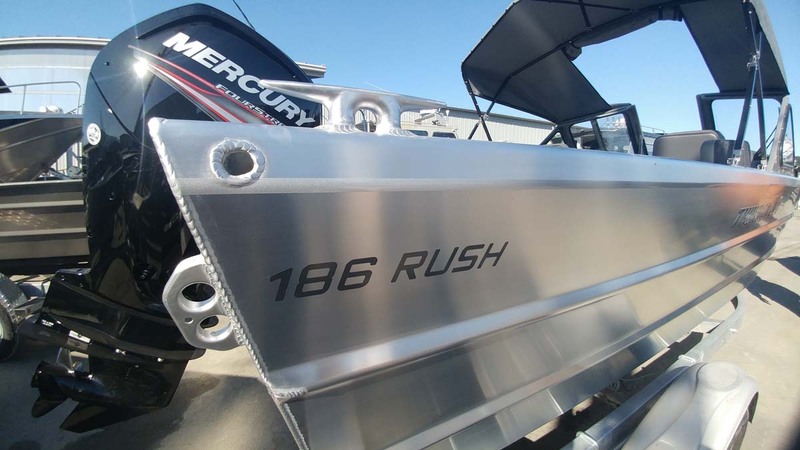 Since its founding in 1981, Thunder Jet has proven to be one of the most advanced heavy gauge aluminum boat builders in North America. 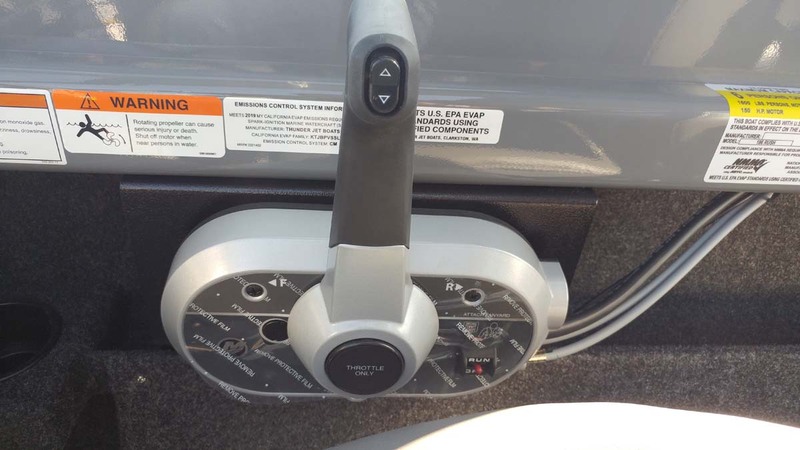 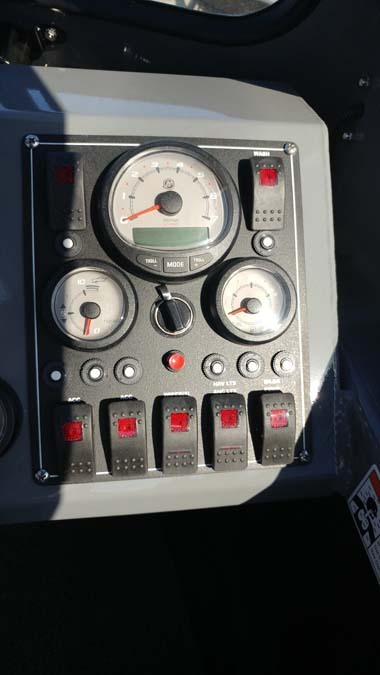 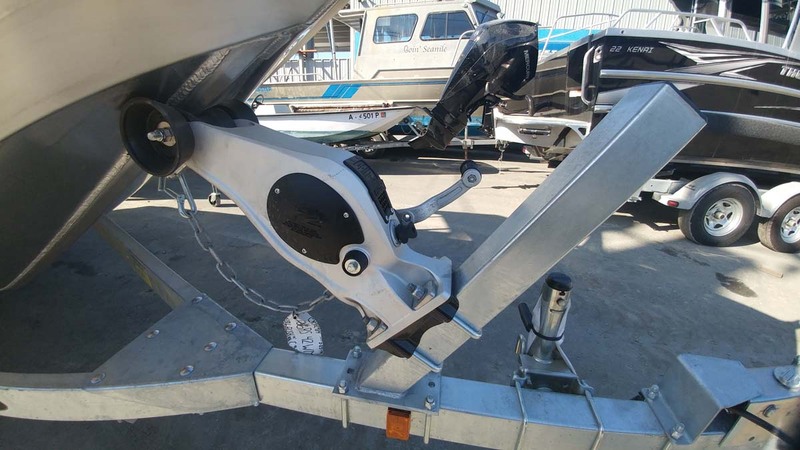 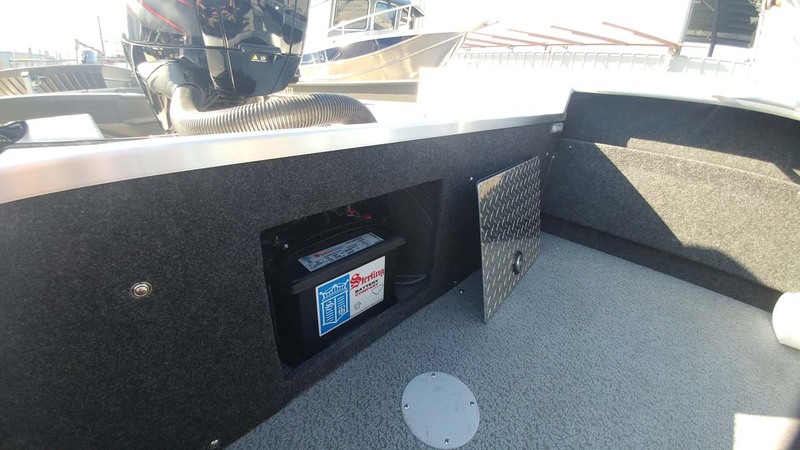 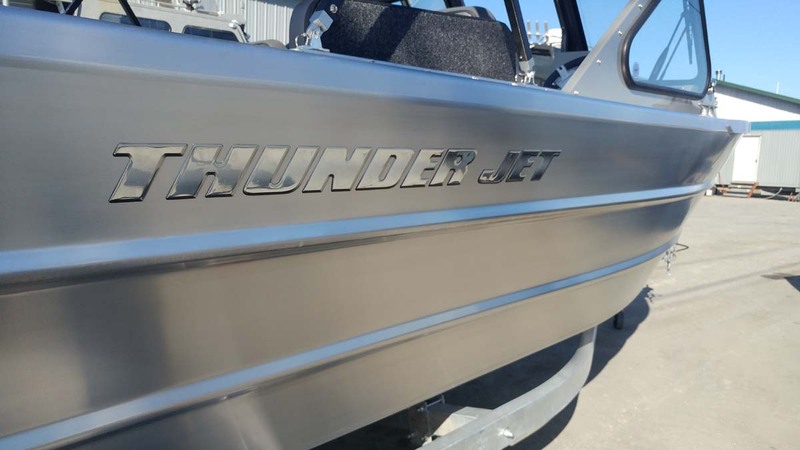 Thunder Jet specializes in outboard, offshore, and jet boats that utilize the latest technology, equipment, and manufacturing principles. 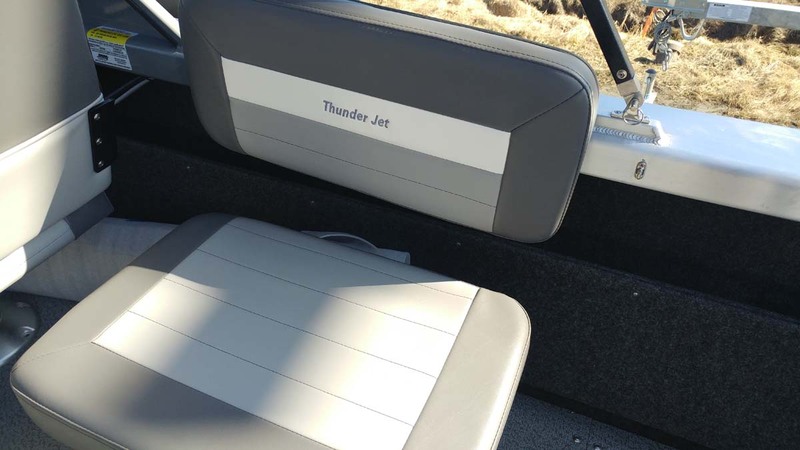 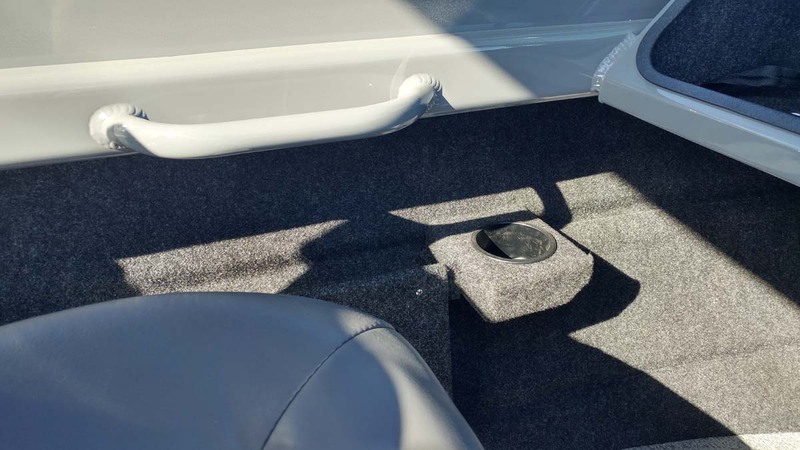 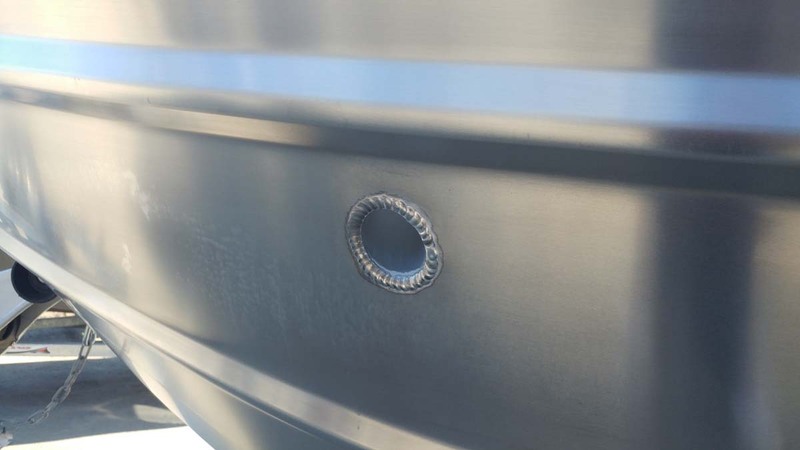 With more than 6,000 boats manufactured, Thunder Jet continues its rise as one of the premier aluminum boating companies. 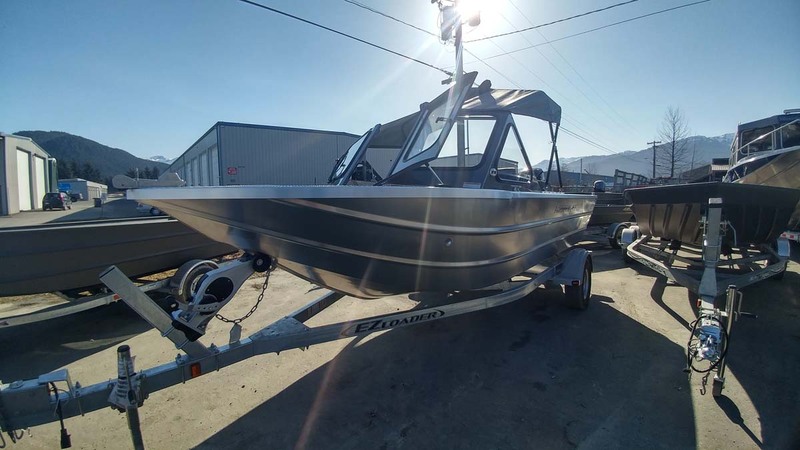 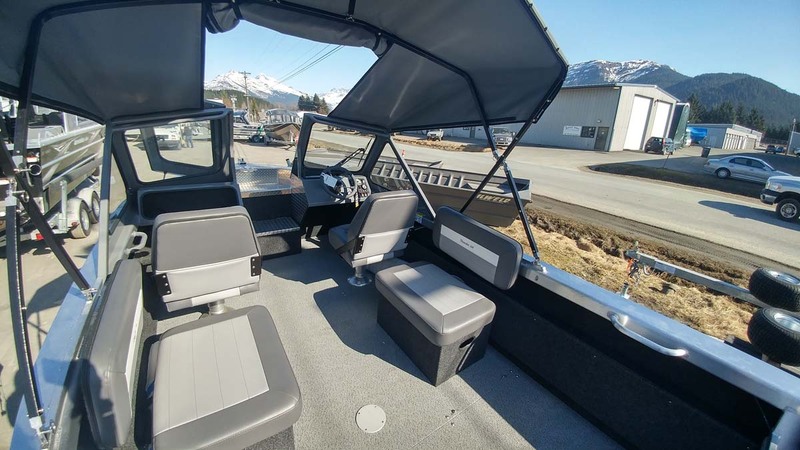 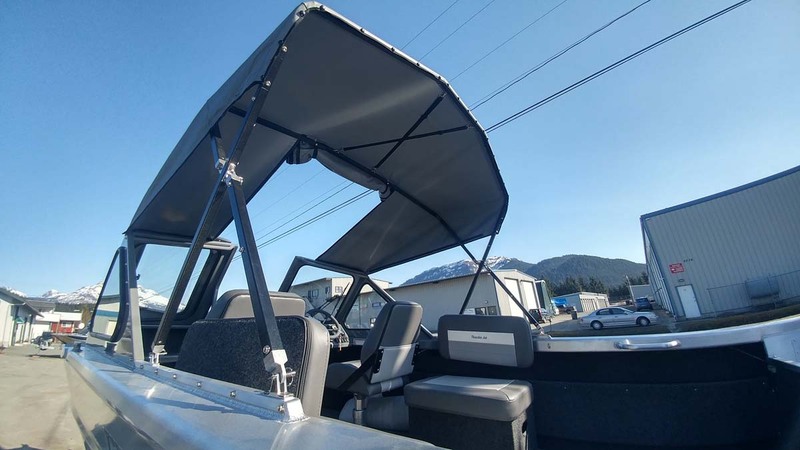 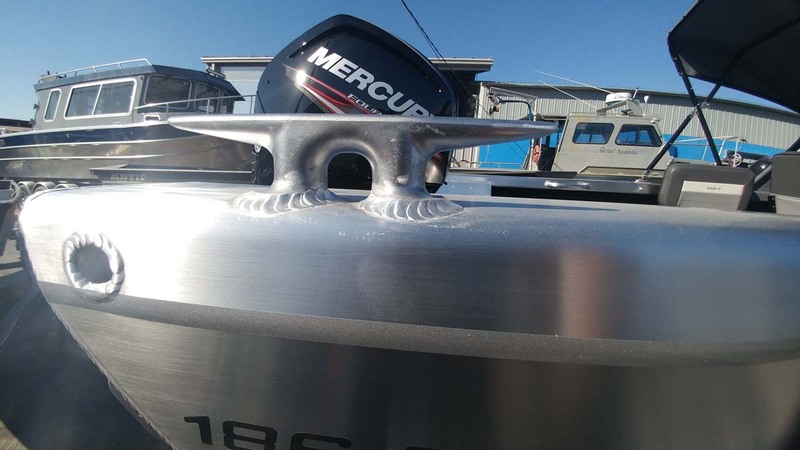 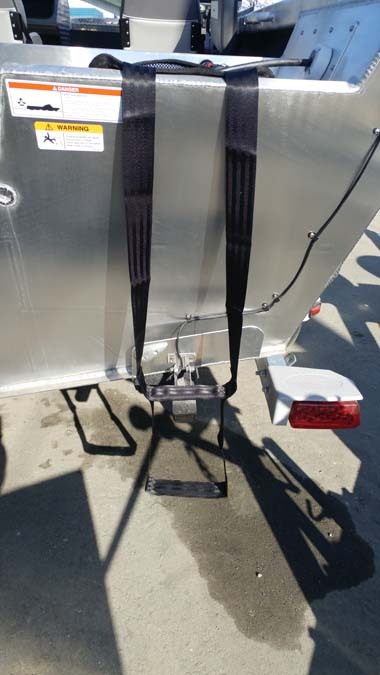 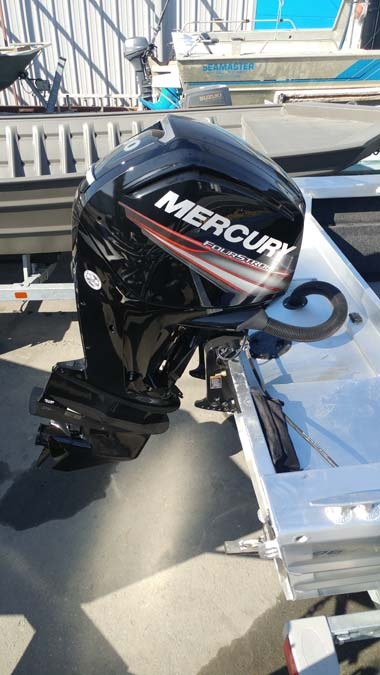 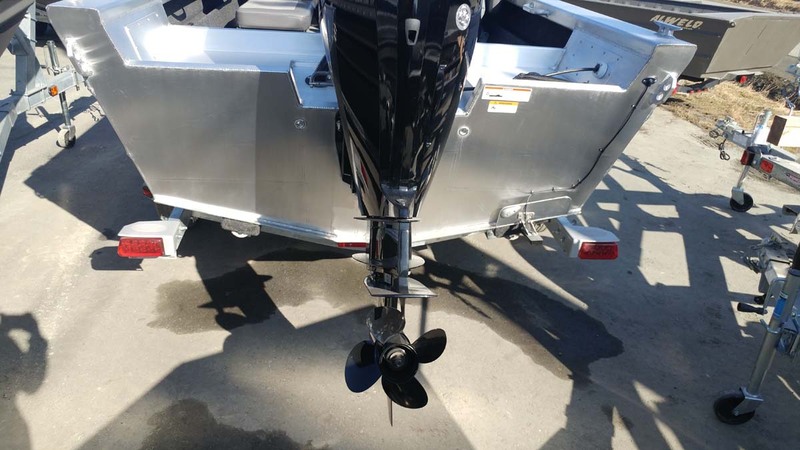 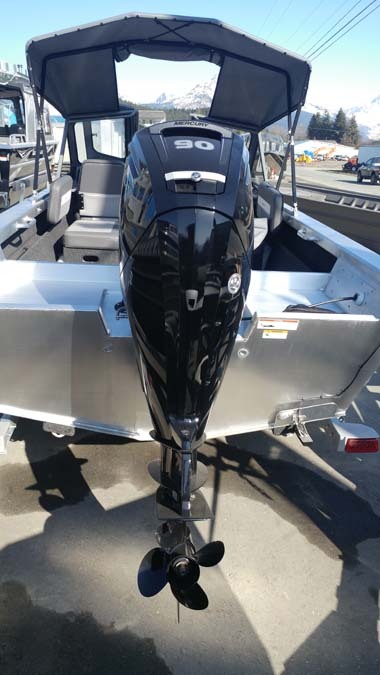 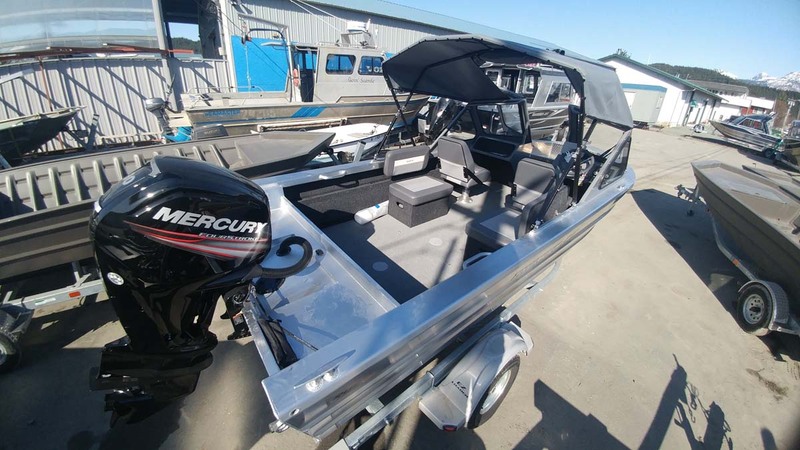 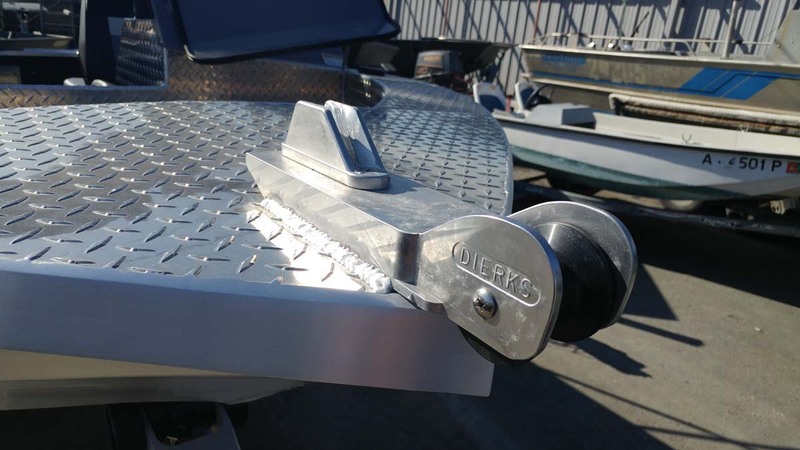 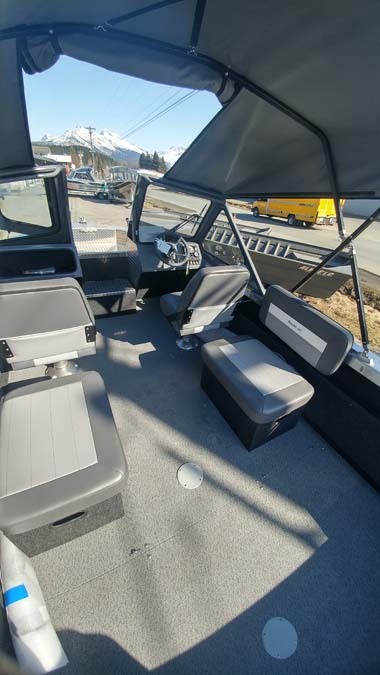 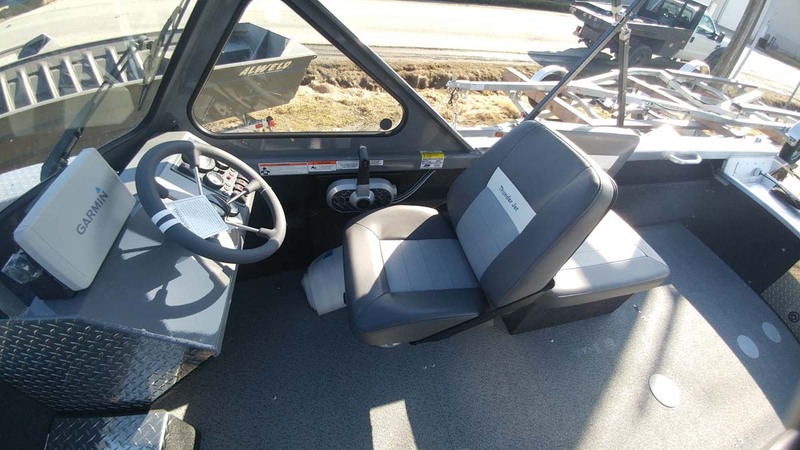 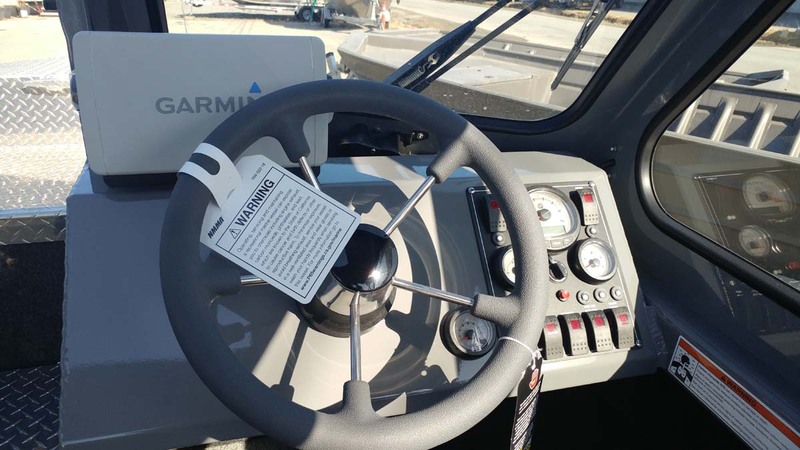 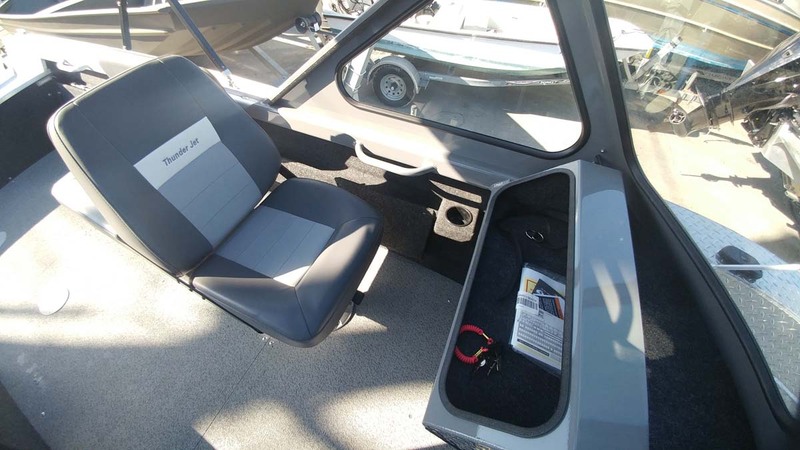 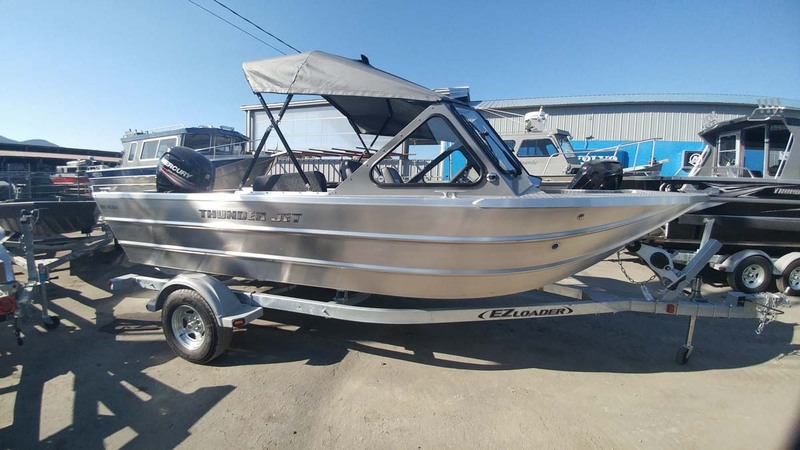 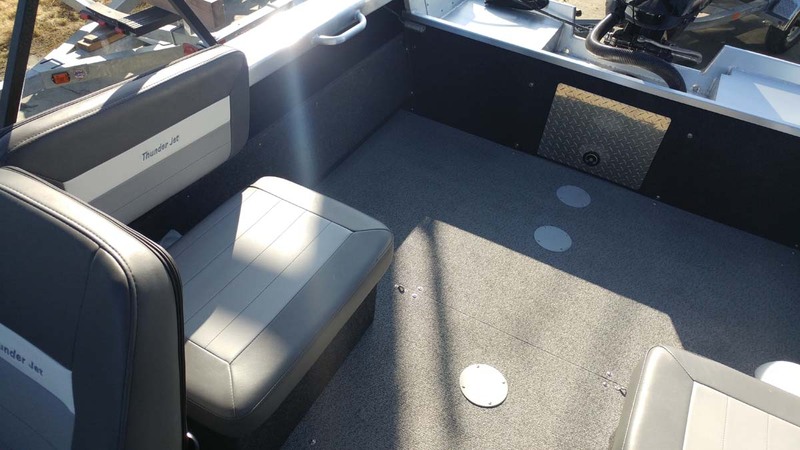 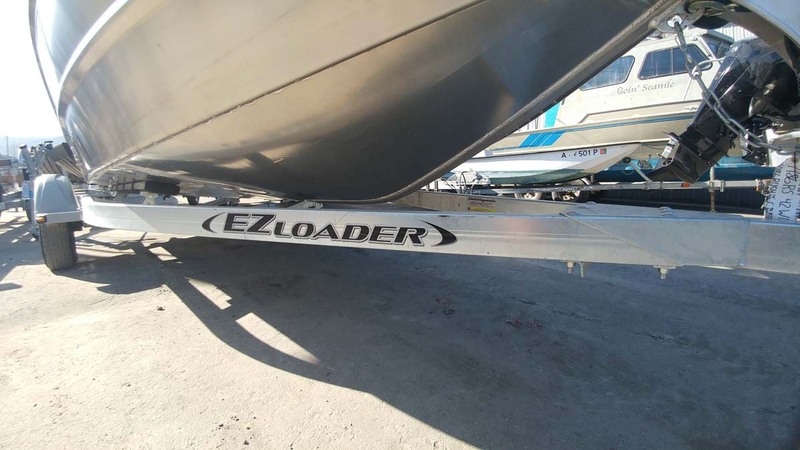 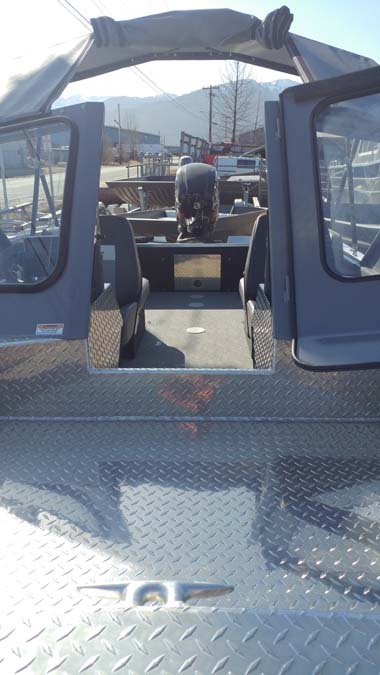 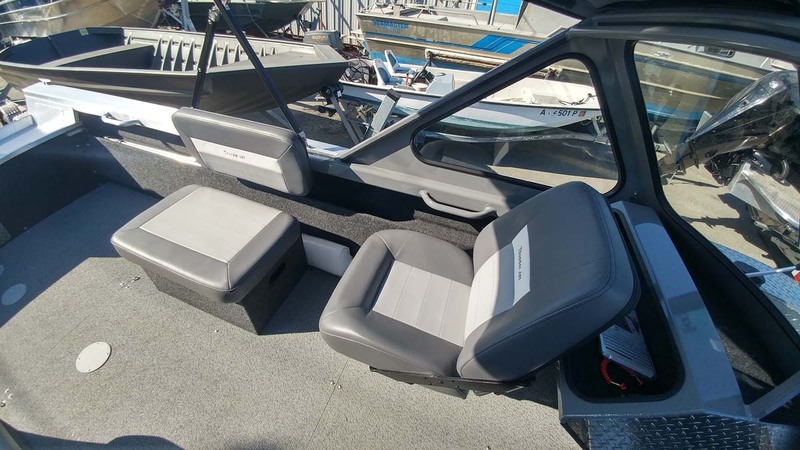 Willie’s Marine is proud to offer Thunder Jet models selected to excel in Alaskan waters, and we gladly fulfill custom boat orders to give you the exact boat you have in mind. 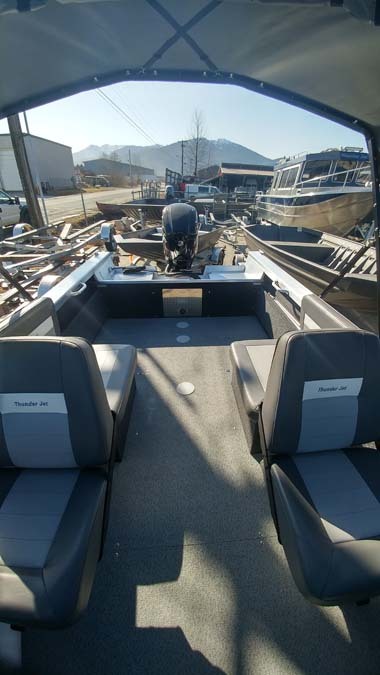 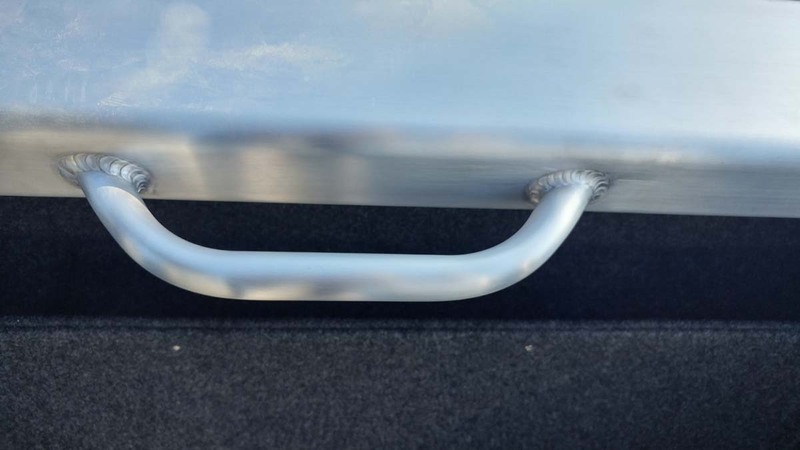 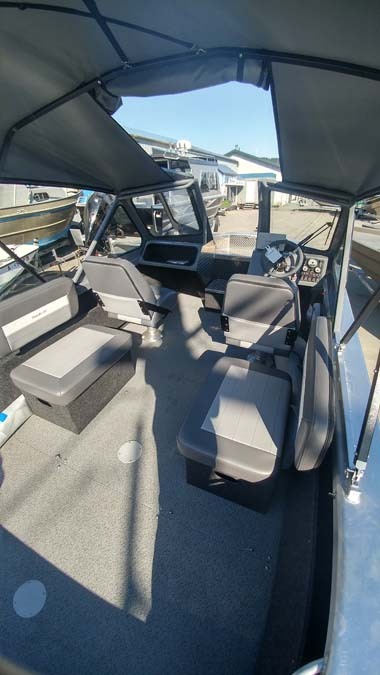 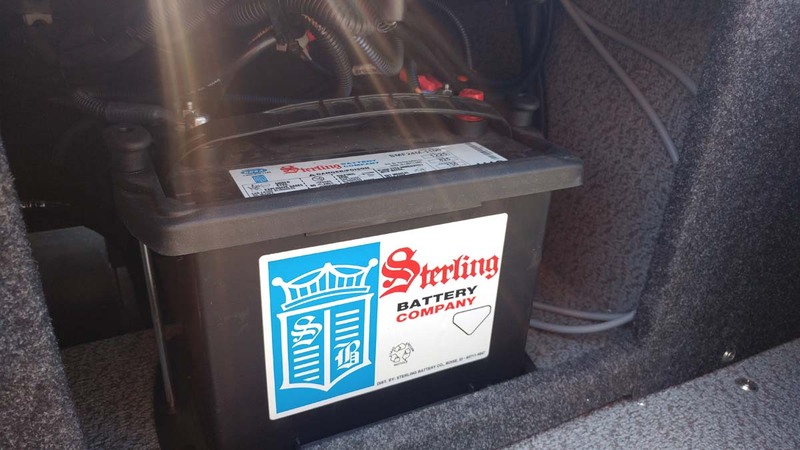 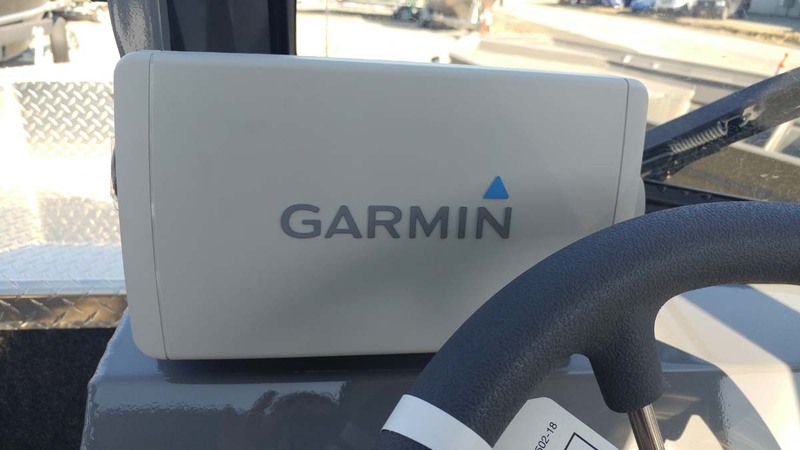 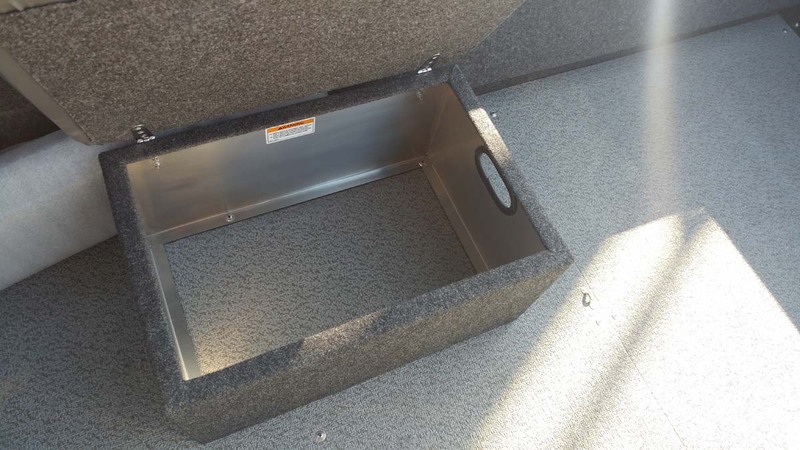 Boat packages are always customizable, let us know what you have in mind!